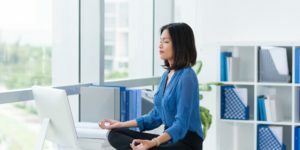 The researchers found that Yoga outperformed aerobic exercise at improving balance, flexibility, strength, pain levels among seniors, menopausal symptoms, daily energy level, and social and occupation functioning, among other health parameters. 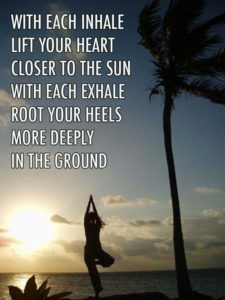 Yoga does more than calm you down and make you flexible. Below you will find all of our instructors listed. Anthony Arjun Loy, founder of Yoga Connections and a full-time teacher who is ever so willing to share his deep knowledge of yoga with his students. Anthony has successfully completed the Yoga Instructor’s course conducted by Swami Vivekananda Yoga Anusandhana Samstha, India, Bangalore. 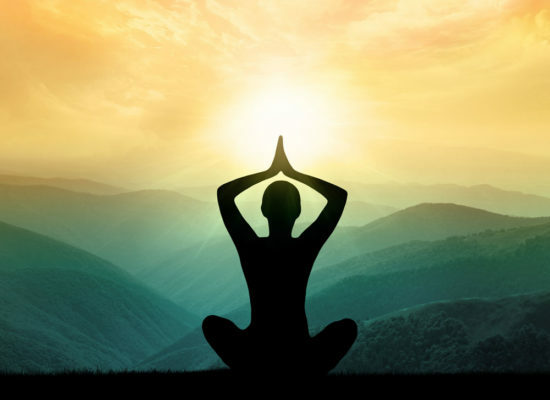 In addition to yoga, Anthony has a Diploma in Yoga Therapy by Indian School of Yoga , Diploma in Naturopathy and Yoga Science from DR.MGR Deemed University Madurravoyal , Chennai and Advance in Thai Therapy from the famous Wat Po. 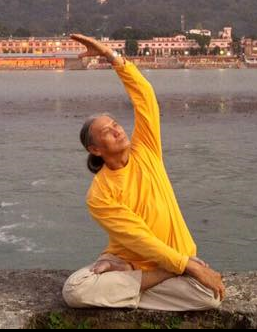 His unique combination of knowledge has brought benefits to his students as he has trained dozens of instructors and helped in giving therapy to many students with back problems and other ailments. 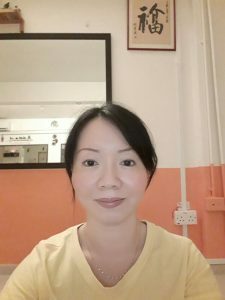 Michelle Ho is an experienced n certified Yoga instructor who has devoted her career in Yoga Connections since 2006. She is patient, friendly and her teachings are systematic. 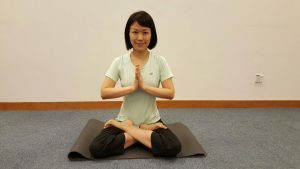 She has been conducting yoga classes all these years at the centre on weekdays. We secretly call her the ‘keeper’ as her students are dedicated and committed to her weekly classes. 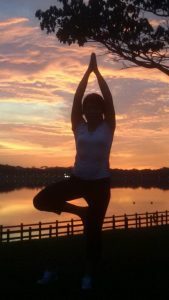 Judith started yoga as she was looking for an exercise that was not too strenuous on her knee due to an old injury. She fell in love with it and was inspired to take her Teacher Training Course as she wanted to share her passion with everyone. Yoga has given her a sense of calm and improved her posture by leaps and bounds. Judith feels her knee injury recovering and she is stronger than she ever was, 20 years ago. When Jacqueline first started yoga in 1999, there was not turning back. 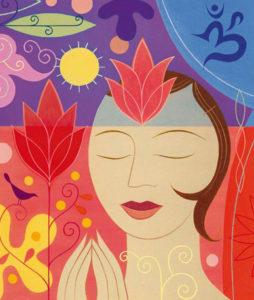 For her, yoga is a companion, a trusted friend who was always there. 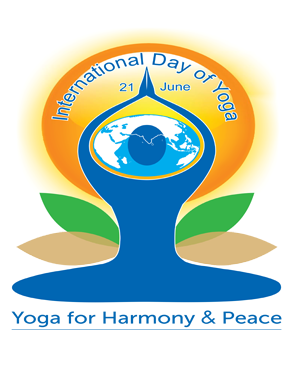 ‎ In yoga she found peace and wonderful discoveries about her body and its strengths. This led to her search for a purist and reliable studio, a place with a strong yoga practice and steadfast foundations, a place with no need for frills, a place where good yoga is taught just as it was and always been in India – she found it in Yoga Connections. 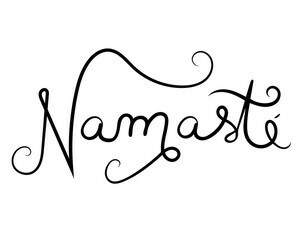 Jacqueline firmly believes that yoga is for everyone regardless of body shape or size, flexibility or age. She believes that the only limitation or obstacle that is stopping you is yourself. 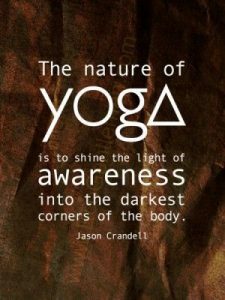 She hopes to spread that greater appreciation for yoga with anyone who is willing to take that very first step and join her in her continuing discovery.